For the full list of winners, visit the 2017 Family Vacation Critic Favorite Hotels website. Award winning West Inn & Suites is an 86-room boutique hotel offering the ultimate in luxurious detail with a classic style. 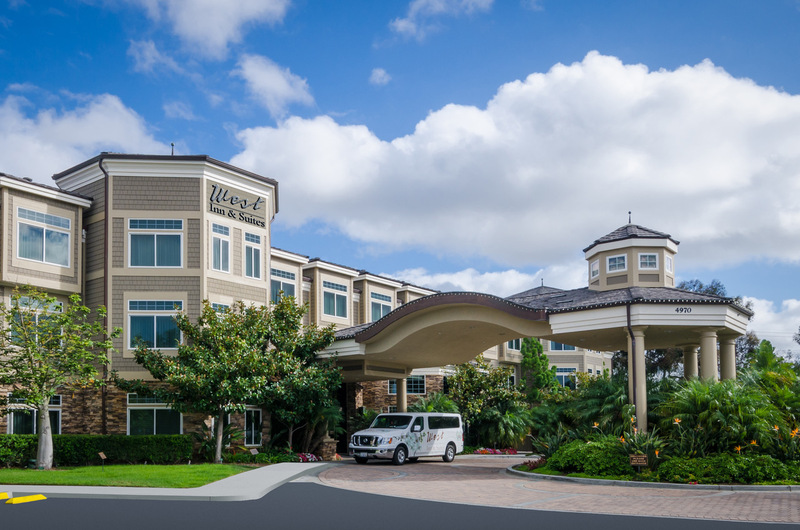 Located in Carlsbad, California, the coastal North San Diego location is within a 10 minute walk to the beach and area attractions such as LEGOLAND, world-renowned golf courses, shopping and dining. Rated the #1 hotel in Carlsbad and #12 best family hotel in the U.S. by TripAdvisor, the hotel’s complimentary amenities include: breakfast buffet, cookies and milk at bedtime, pop-up beach party, seasonal wine pour, pet-friendly amenities, and shuttle service within five miles of the hotel in Carlsbad. For more information about the hotel, visit http://www.westinnandsuites.com/.